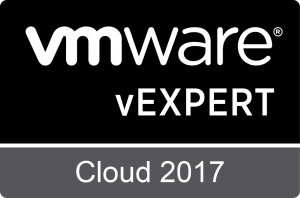 September is fast approaching and with that, VMware vSphere 5.5 is coming to an end of support. 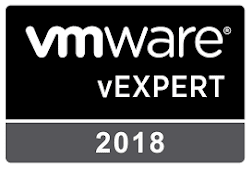 As a VMware Certified Instructor, I am still running a lot of VMware vSphere 6.5 courses. Even though we now have VMware vSphere 6.7, 6.5 is still proving a popular choice, and with that in mind, it may be worth having a look at the following ebook. The book also has links off to various other useful documents. Thanks to Emad Younis for his time in authoring this book.